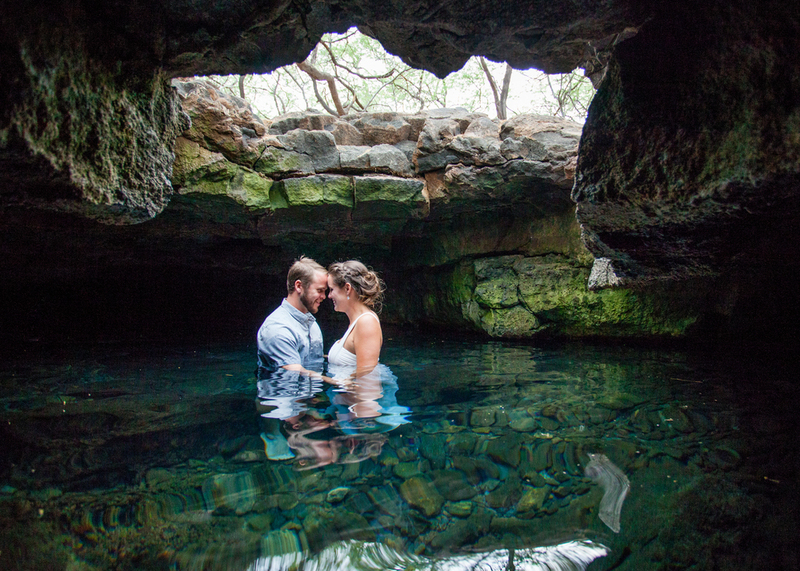 The Queen's Bath at Kiholo Bay made for the most stunning in-water trash the dress session. 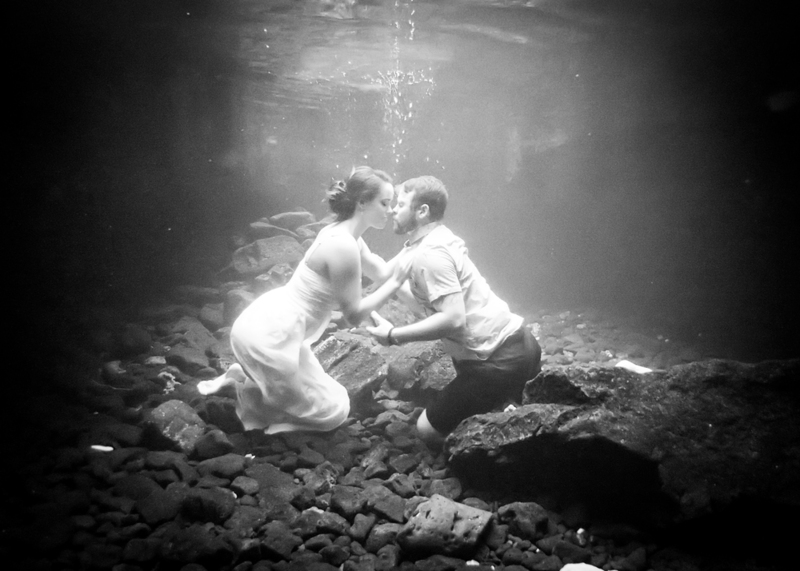 Though the water is /near/ FREEZING cold, these two pushed through for the sake of art. A big thank you to Phil for taking over this session for me as I was just 2 weeks postpartum and unable to get back into the water yet!